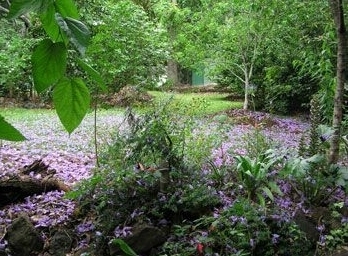 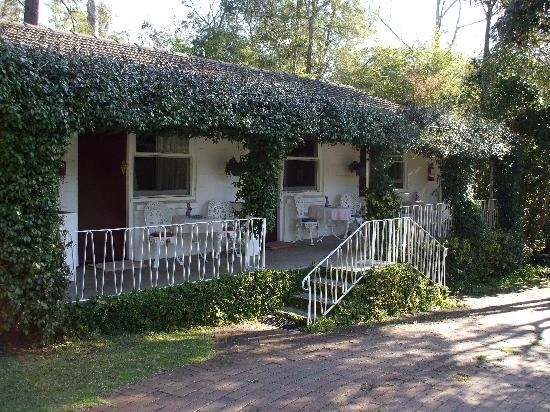 Our boutique motel is situated on over an acre of beautiful gardens and rainforest, with Cedar Creek running along one side. 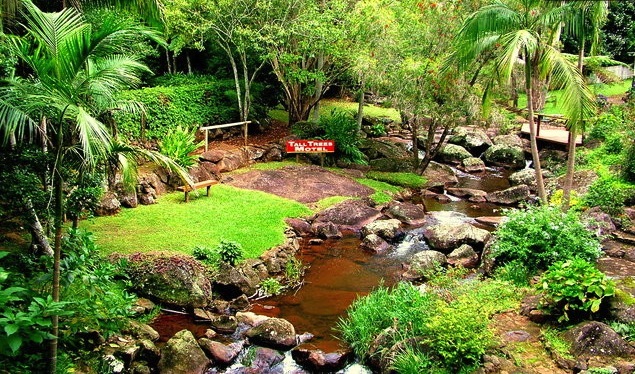 It is a peaceful, tranquil and picturesque setting and is across the road to the Curtis Falls nature walk. 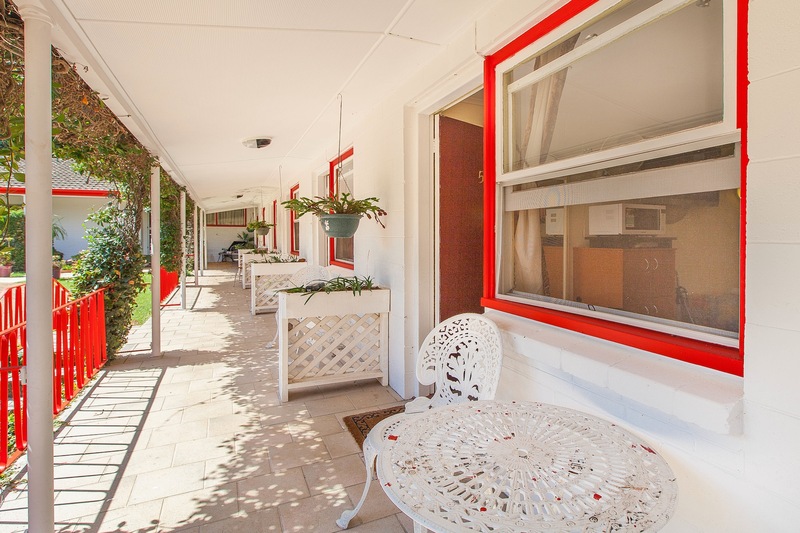 We are half way between Gallery Walk and the Main Street shopping precinct. 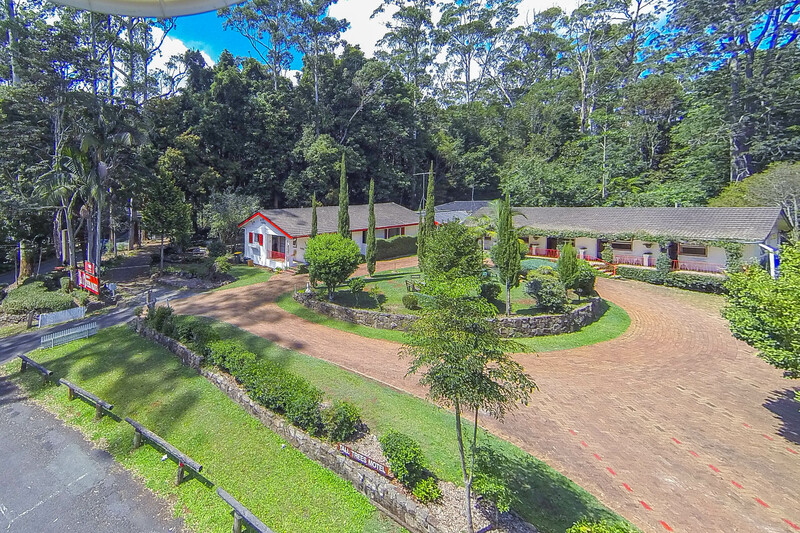 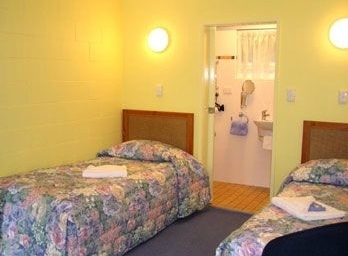 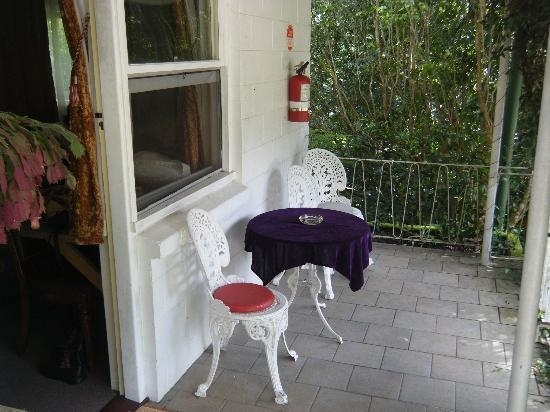 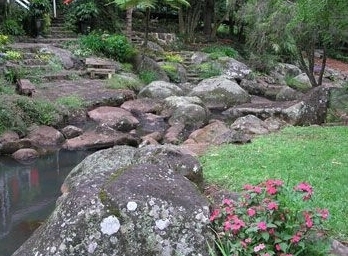 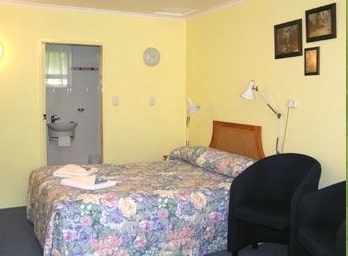 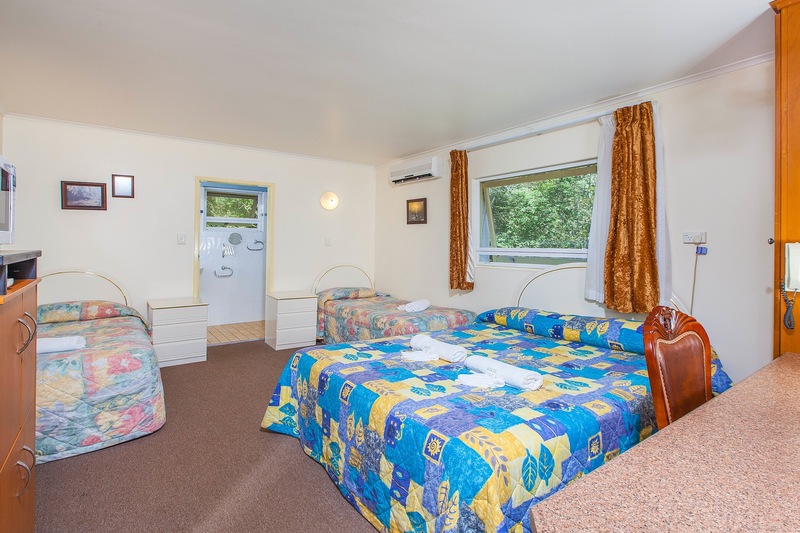 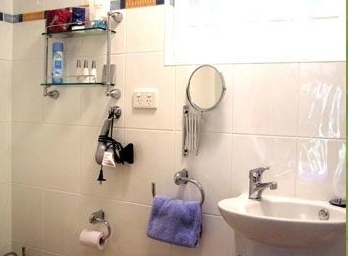 Relax, unwind and rejuvenate at Tall Trees Motel in the heart of Mt Tamborine. 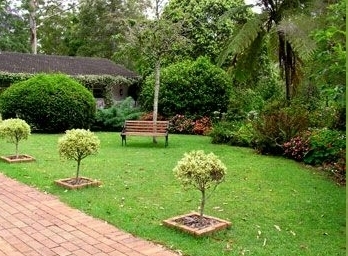 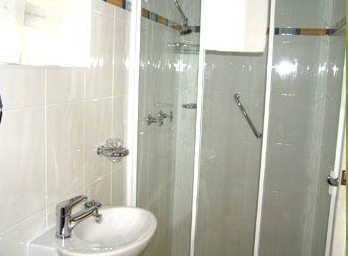 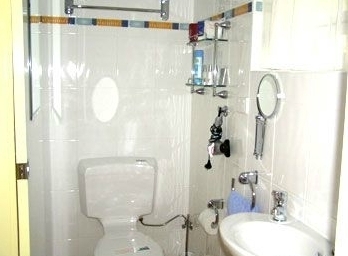 We offer boutique accommodation of 5 charming ensuite units in a stunning English garden setting.